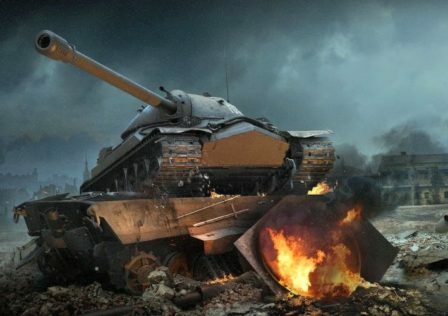 I don’t think most players understand how large the cheating problem is in World of Tanks. When I started the game a few years ago as a kid, I didn’t know what I was doing at all, this was one of my first online multiplayer games, and joined a clan immediately, but made a bad mistake there. The clan I joined was a quite large family which has died to now the main clan now, but at the time had 3-4 full clans with active members. The problem was almost all of them used cheat mods. I wanted to fit in, and the way they said it, “if you don’t use it, you are at a disadvantage.” This was the time of free warpack days, b4it being free all the time, and the crazy amount of undetectable cheat mods. I learned to play with an aimbot, tundra, automatic fire extinguisher, and tons of other illegal mods. Once I got started and realized that Wargaming does nothing about it, why stop? For two to three years I was in clan, quickly rising to the top of the clan in regards to stats(most of the guys were orange-yellowish even with the cheats), and went over to some higher regarded clans, and just kept quiet about using cheat mods because I assumed everyone else did but just didn’t talk about it. I decided it was time to stop using them a year or two ago. 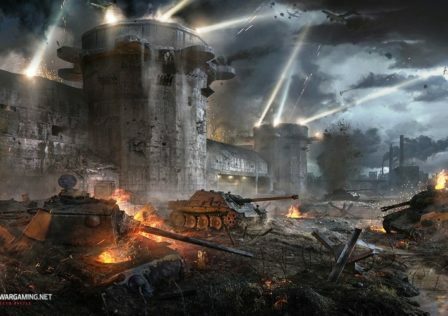 I play World of Tanks cheat-mod free, and my stats and enjoyment are higher than ever. Wargaming needs to do something about the cheat mods. A simple google search will find tons of illegal mods that are free to install and use, all giving unfair advantages to every player not using them, and nothing is done about them. To be honest, I’m not sure how the “ban waves” work. I was never given any bans for cheating, even though for four to five years I did. I have no clue what someone would have to do in order to be included in these ban waves. A simple fix would just be to only allow certain mods, because there are cheats for so many different parts of the game it is crazy. I really wish that all the times I screwed people over because I had a cheat mod in random battles, won a battle in clan war because of the cheat mods, or any other time the cheat mods are the reason I won I could apologize. I played over 20,000 battles with cheat mods and looking back at it, I regret them all. Yes, aimbots taught me to lead targets and know weak spots, but the majority of the mods did not give me any help for my future gameplay. I hope Wargaming does something about cheating soon, as many of the changes coming in 1.5 look quite good, but please, fix cheating. 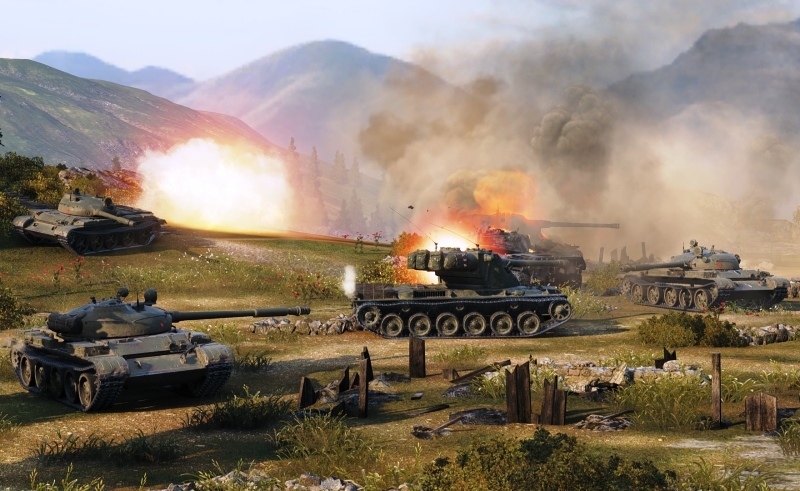 © Post "A view of the game from a former cheater" for game World of Tanks.